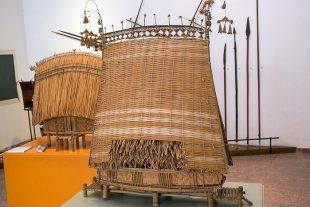 As a country made up of 54 ethnicities, Vietnam is uniquely in need of an ethnology museum. And happily, the one found in the west of Hanoi is excellent. 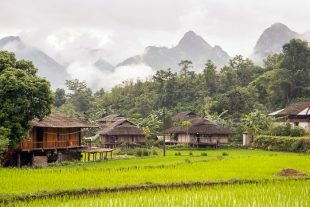 We drove out to the Cầu Giấy district to check out the Vietnam Museum of Ethnology.